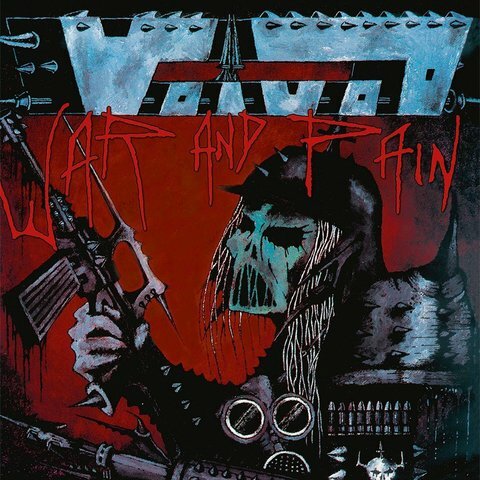 War and Pain is the debut studio album from Canadian heavy metal band Voivod, released on August 10, 1984 through Metal Blade Records. 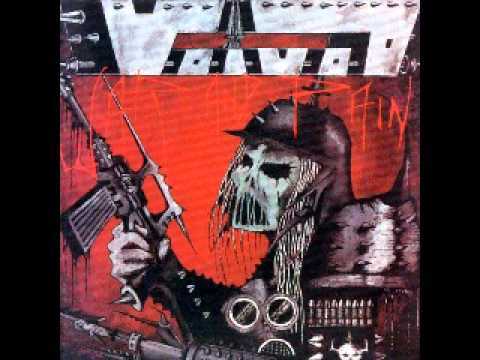 According to a 1986 TV interview with the band, it sold over 40,000 copies within 2 years of its release. 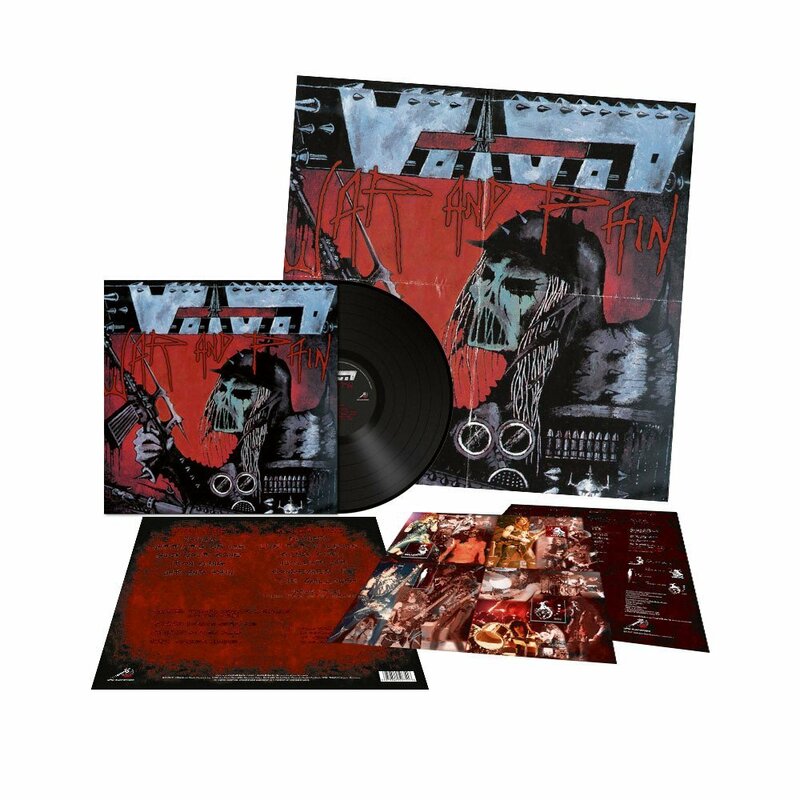 This reissue include Origina artwork - with lyric/photo insert and 2-sided poster! Remastered for vinyl and incude bonus track!